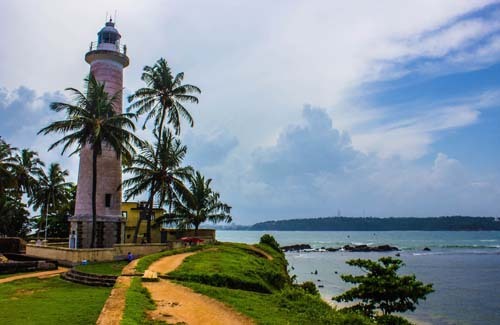 Gall Rock cave temple.Kosgoda is famous for its sea turtle conservation project operated by the wild life protection society of Srilanka. 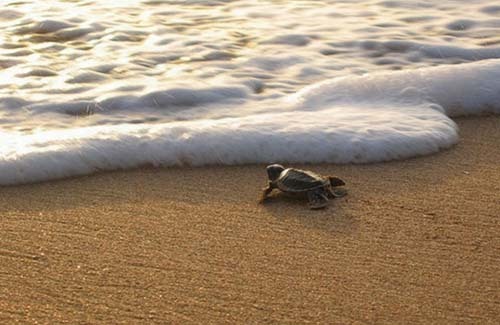 It was established in 1988 to protect Sri-Lanka’s turtles from extinction. 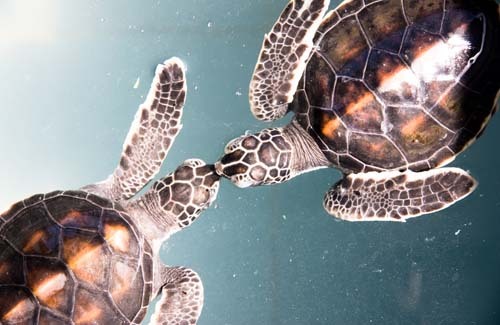 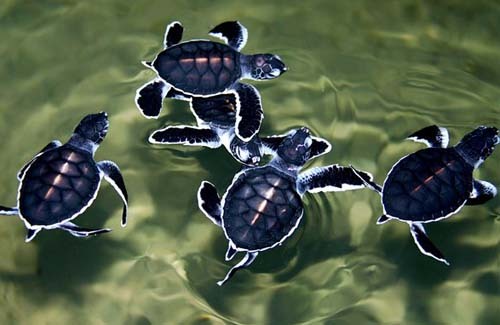 Since then it has released about 3.5 million baby turtles in to the wild. 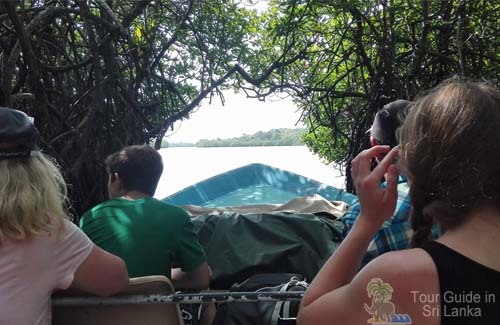 Next enjoy the Madu boat ride to visit Cinnamon Island and enjoy fish spa therapy! 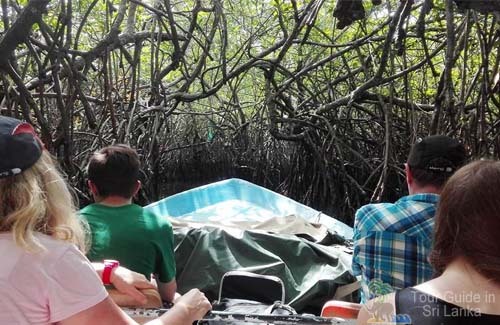 Madu boat ride to visit Cinnamon Island and enjoy fish spa therapy! 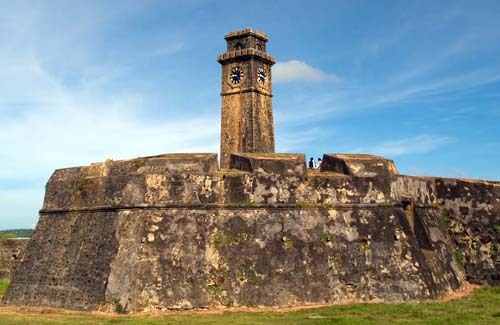 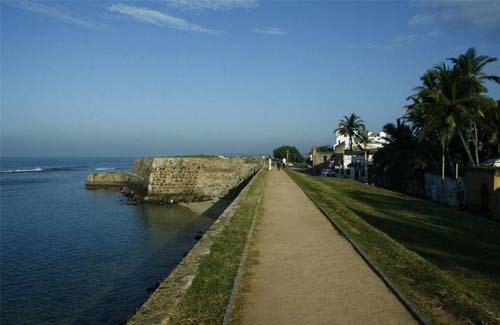 Galle Fort, in the Bay of Galle on the southwest coast of Sri Lanka, was built first in 1588 by the Portuguese, and then extensively fortified by the Dutch during the 17th century from 1649 onwards. 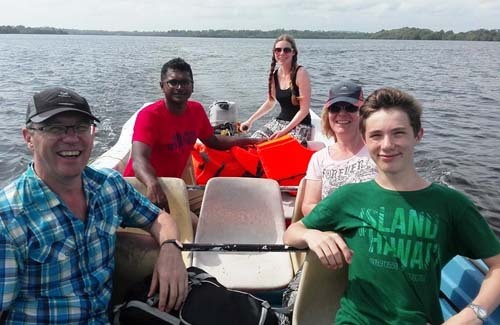 After refreshment ready for drop to the hotel.